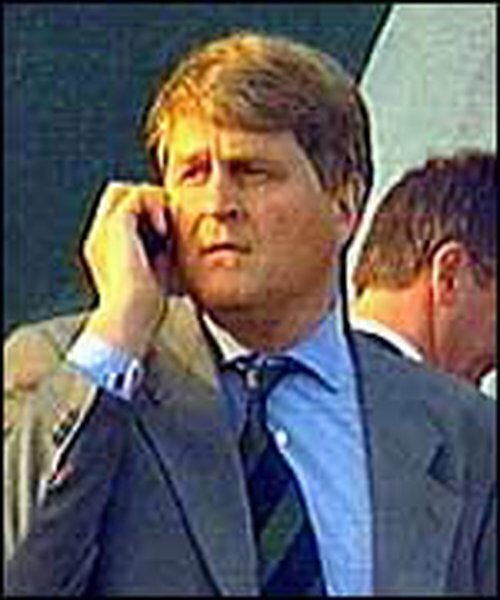 Businessman Denis O'Brien has withdrawn from the race to buy the country's third mobile phone company Meteor. It is understood that Mr O'Brien and his backers were no longer prepared to support a bid which valued Meteor at over €400m, according to a source close to the telecoms entrepreneur. Mr O'Brien's key business interests abroad are now focused on developing mobile phone services in the Caribbean. 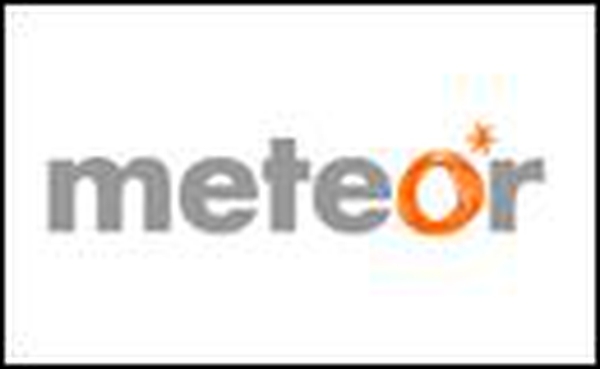 Meteor is owned by the Seattle-based Western Wireless, which put it up for sale as part of a reorganisation of its business earlier this year. Bidders had until the beginning of this month to bid for the company which commands around 10% of the mobile phone business in Ireland. O'Brien's move means that Eircom and Smart Telecom are the two players left in the race. It is thought that of the two, Eircom has submitted the more generous bid at more than €410m. If the Eircom bid was to be successful, the company would have to engage in a rights issue to raise sufficient finance to fund the acquisition. Assuming the Competition Authority had no further issues, then completion of a takeover of Meteor would mark a return by Eircom to the mobile phone market. The company had previously been a player but sold its mobile subsidiary Eircell in 2001 to Vodafone. It would also make Eircom the country's only player with broadband, mobile phone and a land line offering. Vodafone is currently the largest mobile phone player in the market, followed by O2. Smart Telecom's bid is believed to be backed by Martin Naughton of Glen Dimplex, Lochlann Quinn, a former chairman of AIB, and Brendan Murtagh, a director of Kingspan.